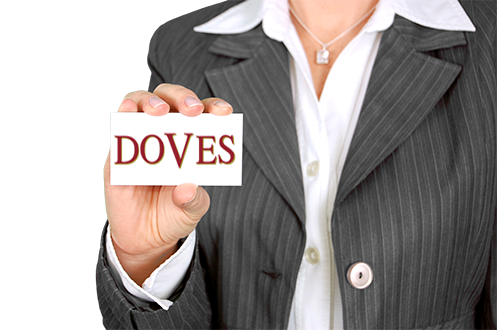 Doves Group is one of the largest funeral companies in Southern Africa and a major role player in the progressive development of the funeral industry in this part of the world. We have been in existence for more than 100 years. 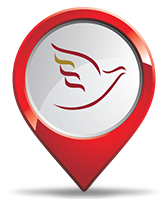 We offer like any large group career opportunities, a basic salary, pension fund, Group Life, medical aid. We are currently looking for suitably qualified, dedicated, and passionate people to occupy the following roles within our organisation in our branches. If you are that person we invite you to search for available job opportunity.